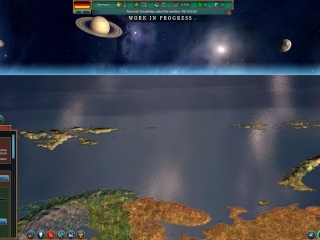 Realpolitiks is a real-time, simplified single-player grand strategy game coming to PC, Mac and Linux. 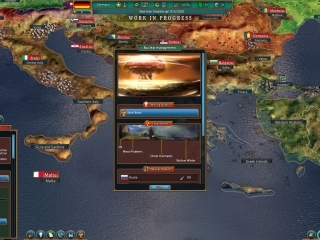 The gameplay focuses on managing a country in the XXI century dealing with decisions or operations at the macromanagement level. 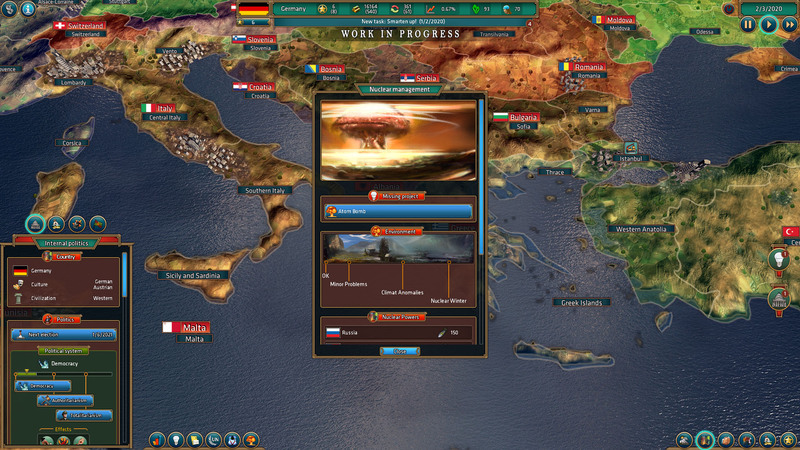 As the player you can choose any country you want to take part in world politics and international affairs. The goal is to provide glory and prosperity to your nation. 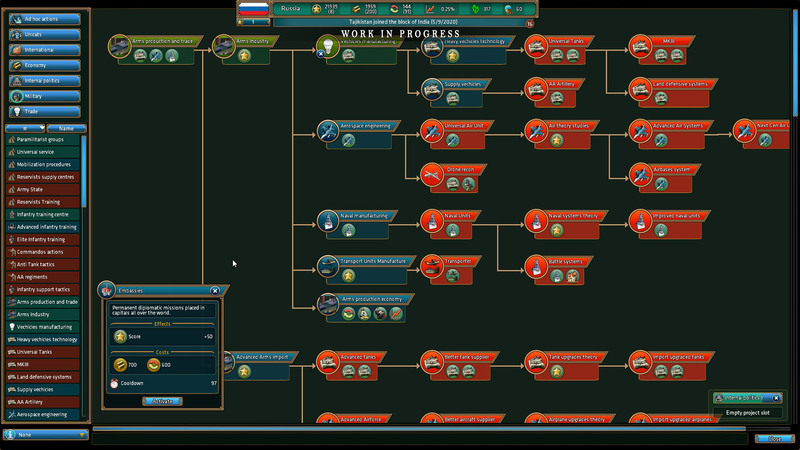 The main aspects of the game mechanics include: Internal Policies, Economy, Diplomacy, Event System, Warfare, Espionage, Missions System. 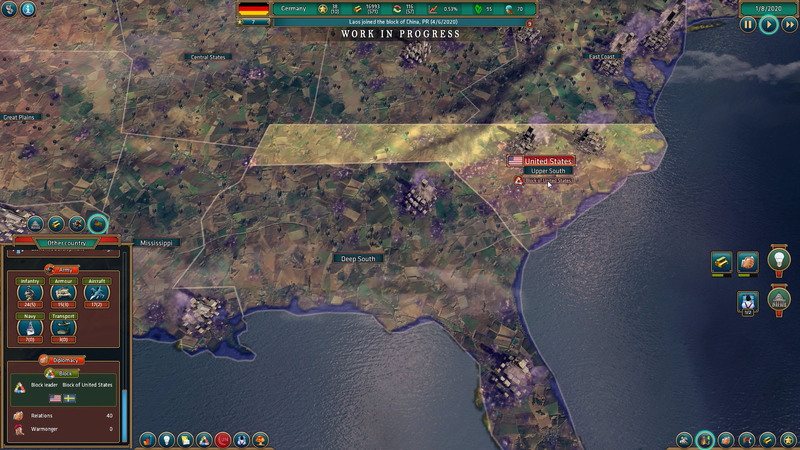 The game will feature a number of historical and fictional events to enrich your gameplay experience. Report from Digital Dragons and Pixel Heaven 2017! Jujubee at Gamescom 2016 in Cologne! 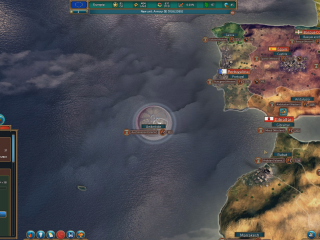 Realpolitiks for Nintendo Switch is now available on Nintendo eShop! Jujubee announces the upcoming release of Realpolitiks on Nintendo Switch! 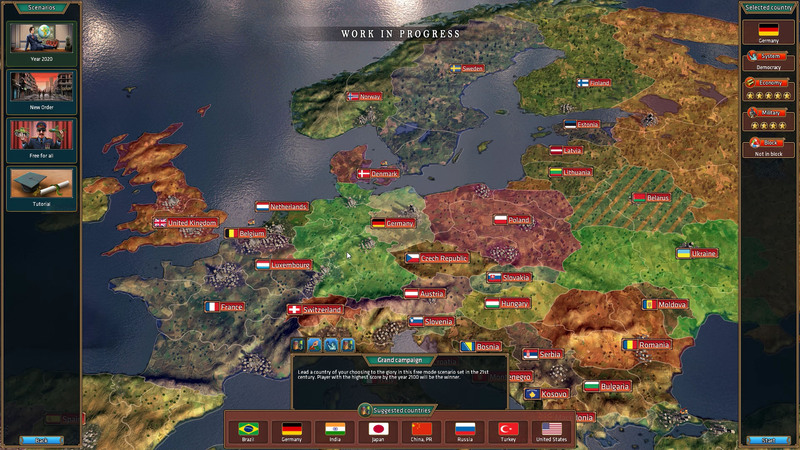 Realpolitiks "New Power" DLC is now available on Steam, GOG and other selected digital stores! 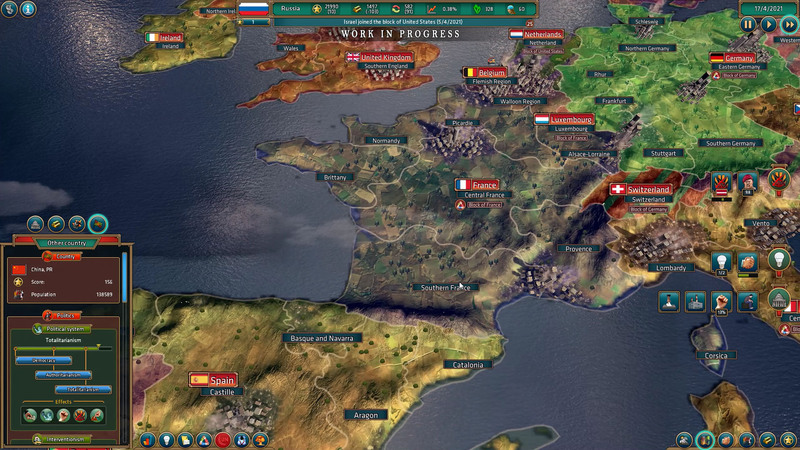 REALPOLITIKS: New Power DLC is coming up! 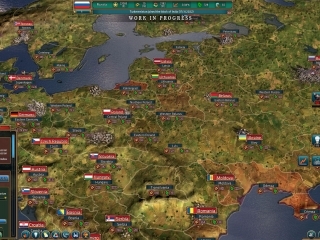 Realpolitiks Mobile is out now for Android devices along with the demo version! 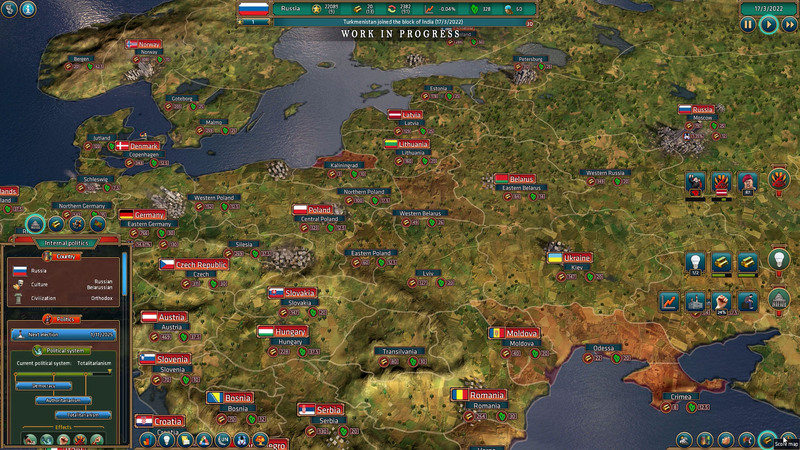 Realpolitiks Mobile is out now for iOS devices! Announcement of release dates for Realpolitiks Mobile, the first proper real-time grand strategy game coming to iOS and Android platforms! 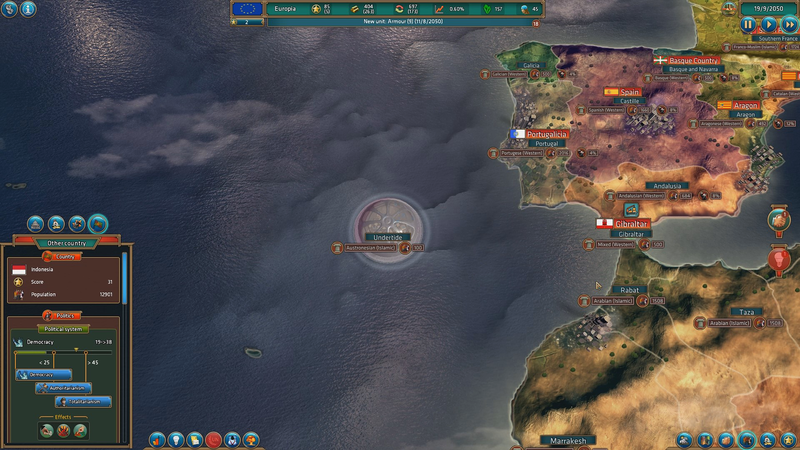 REALPOLITIKS is coming very soon to GOG store! 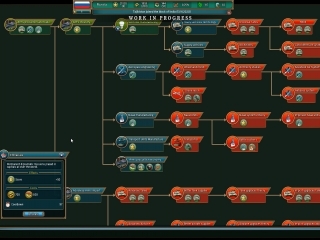 Upcoming content update contains new mini-scenarios and additional features. 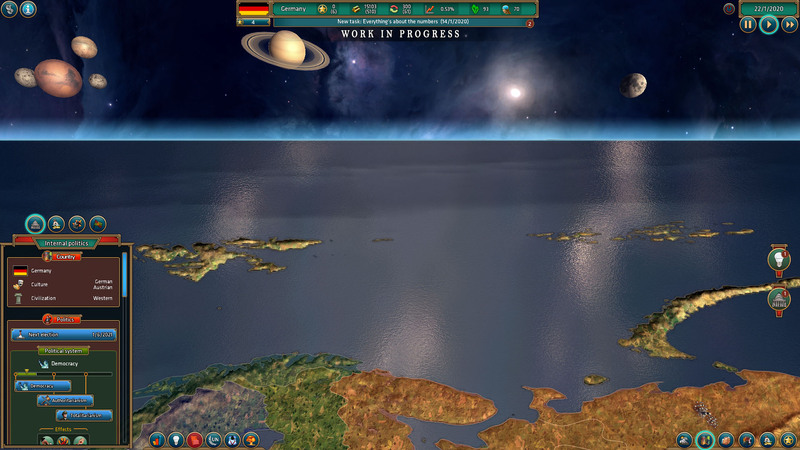 Release date set for REALPOLITIKS! 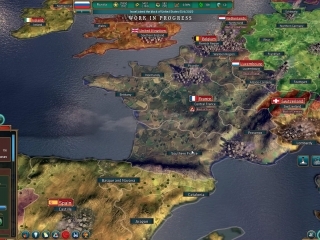 Realpolitiks, a modern-day streamlined real-time grand strategy will be released in February 2017. 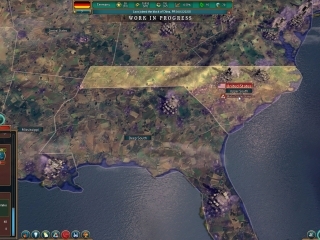 The latest update for Realpolitiks, a grand strategy game by Jujubee Games Studio brings bunch of new screenshots and updated trailer with new gameplay footage! 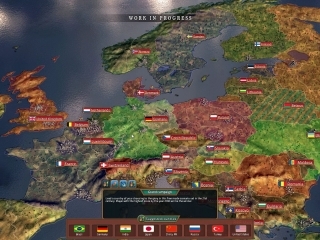 Press Release: Polish game developer Jujubee announces “Realpolitiks” – a Grand Strategy Game coming to PC, Mac and Linux!